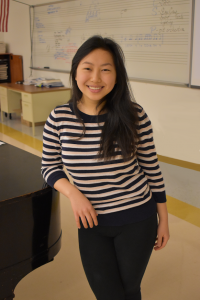 EAST MARLBOROUGH — Unionville High School Junior Margaret Wu has been selected for the prestigious ACDA National Honor Choir. 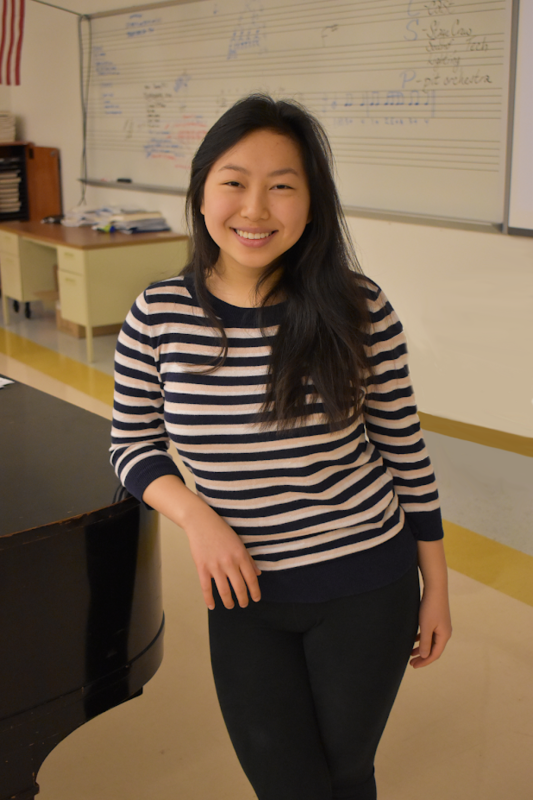 Last year, Margaret was selected to participate in the PMEA District and Regional Choir Festivals. Following her participation in these festivals, Unionville High School Choral Director, Jason Throne, recorded and submitted Margaret’s audition, which led to her selection into the 2019 ACDA National Honor Choir. Margaret is one of only a select few in the region to be chosen by the ACDA to perform in the elite national choir. She is only the second UHS singer to be selected for an ACDA National Honor Choir in school history. The finest choral musicians from all over the country will meet in Kansas City to rehearse with master conductor, Dr. Sandra Snow, and perform choral music at the very highest level. The four-day conference will begin February 27, 2019, culminating with a final performance at the Kauffman Center on March 2. Before Margaret travels to Kansas she will perform in the 2018 PMEA District Choir Festival during which she will have an opportunity to once again audition for the regional and state choirs.